In suffering, the example Jesus left is the experience we can live. The doctrine of suffering is often ignored in our American Christianity. If we don’t learn how to walk through suffering like Jesus, we will very easily be overcome by it when it comes. 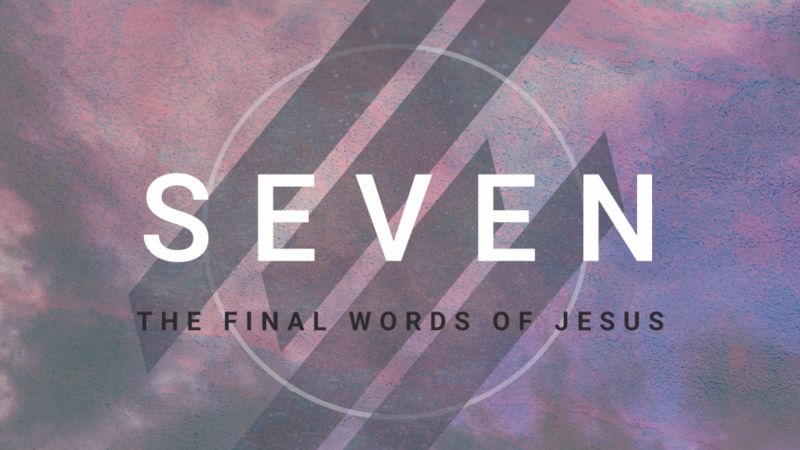 Previous Sermon LinkSeven – Week 6: It Is FinishedNext Sermon LinkWeek 1 – Even So: How do I live in the Resurrection?